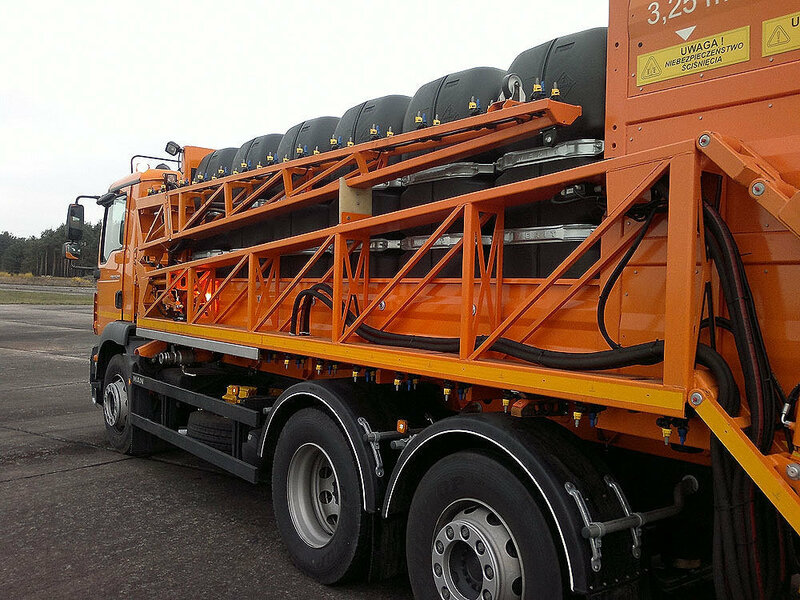 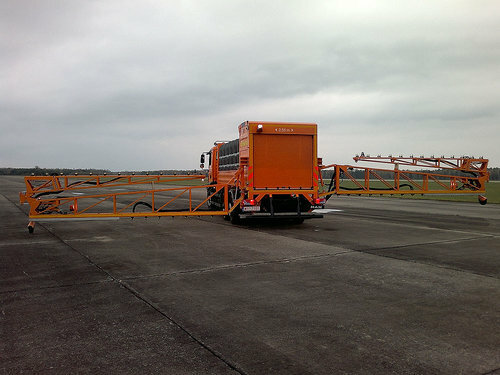 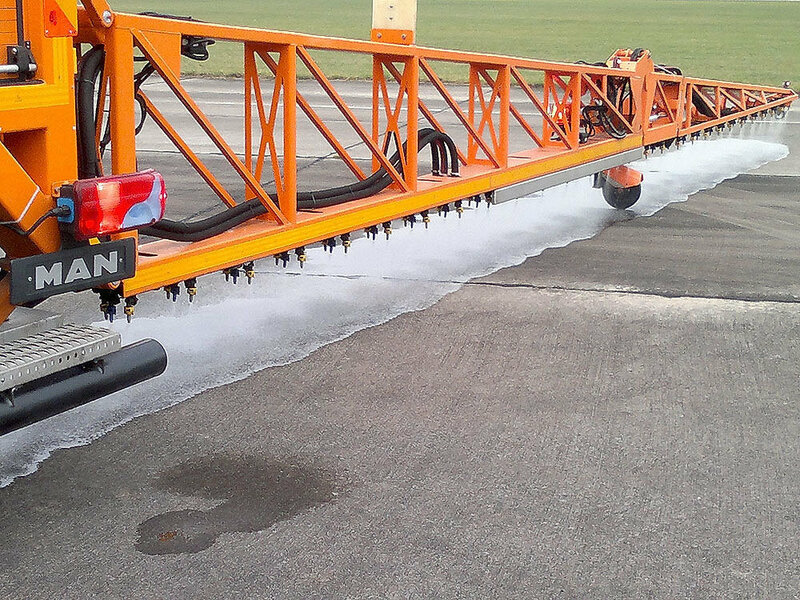 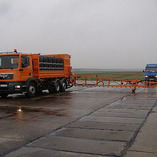 Airports sprinkler-flusher machine ORION type PP2 designed for de-icing of airports runways and areas by pouring designated for that chemicals substances. 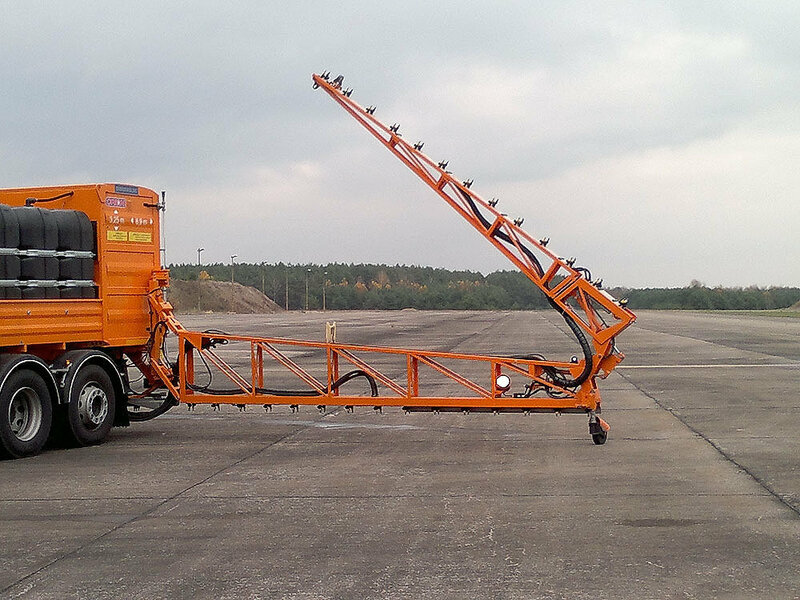 Tanks and pumping system, also sprinkler-flusher system can work with the majority of funds on the basis of anti-acetate, formic acid, glycol, and urea. 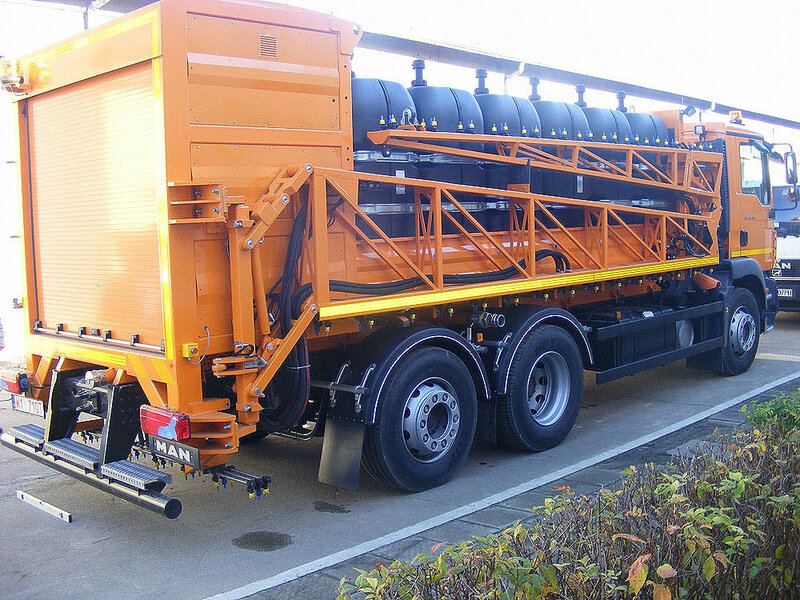 Superstructure built on a MAN TGM 26.290 6×2-4BL chassis. 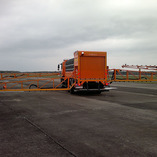 Control over the work of airports sprinkler-flusher machine ORION type PP2 comes directly from the drivers cabin through the use of a special microprocessor with control panel made by German company Bosch Rexroth, which allows you to maintain your settings regardless of changes in speed (used tracking control system). 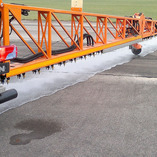 Automatic sprinkling-flushing controlled from the control panel. 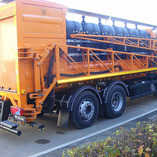 In the emergency – alarm system possible manual operation. 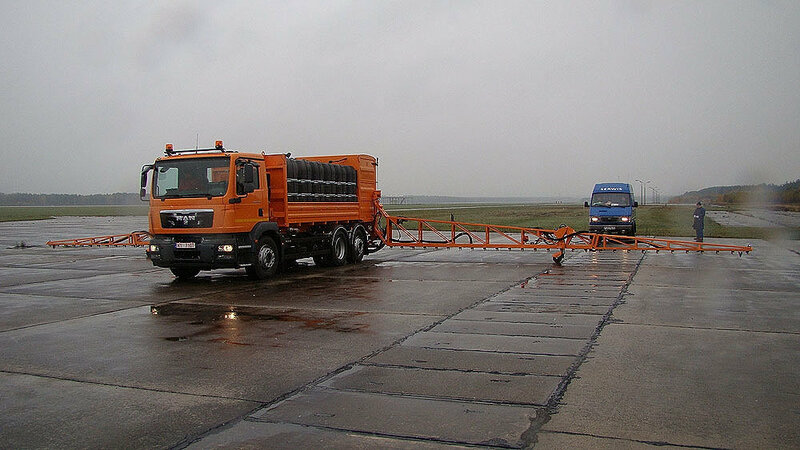 The road version of the sprinkler-flusher machine ORION type PP2 features a rear-folding beam with two short rails (1,25 m) designed for winter maintenance – de-icing of the main road arteries and large car parks and squares. 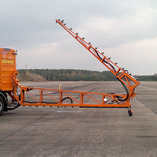 The main technical parameters of sprinkling do not change, but in this version sprinkling-flushing system is limited to the rear slats and two short rails. 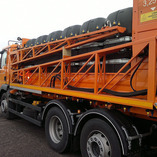 Working width of sprinkling in the road version has 3 or 5 m, each section is controlled separately.